Sincere, age 17, is a truly genuine individual. Behind a soft-spoken exterior, lies a depth of character that is extremely rare. As he begins to open up, Sincere’s humor and wit begin to reveal themselves! Sincere’s two great passions are basketball and cooking, and he hopes to one day play for the NBA like his favorite all-star Kobe Bryant. Sincere is a talented cook and loves Mexican food. Sincere is a hard-working young man and works diligently on the things he is passionate about. 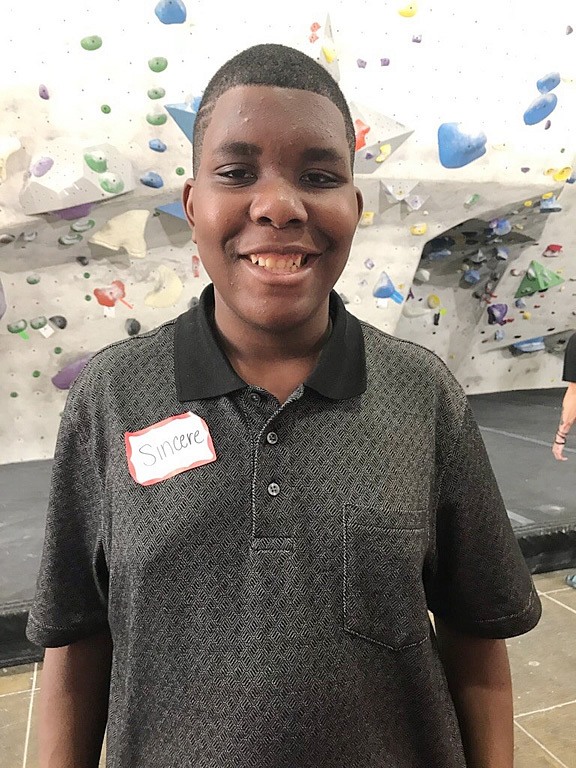 Sincere is dedicated to his academic success and continues to focus on his emotional development. Sincere is compassionate and often looks to help those around him. Sincere understands how friendship and support can bring out the best in others. He is a mature young man with love to give a family who will love him in return and not give up on him. Are you the family for Sincere? Help Sincere find a family. Share his Advocacy Flyer.